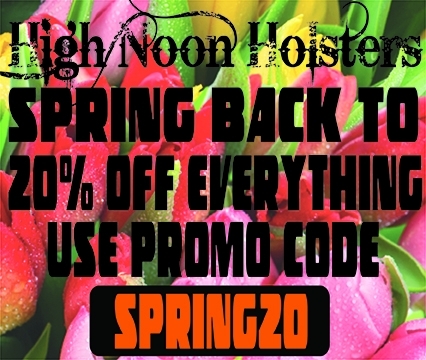 The Speedy Spanky is a leather gun holster manufactured with a special "Made For High Noon Holsters Only" full grain leather which gives it a luxurious look. You can see the beautiful grain jump out at you in the close up pictures. 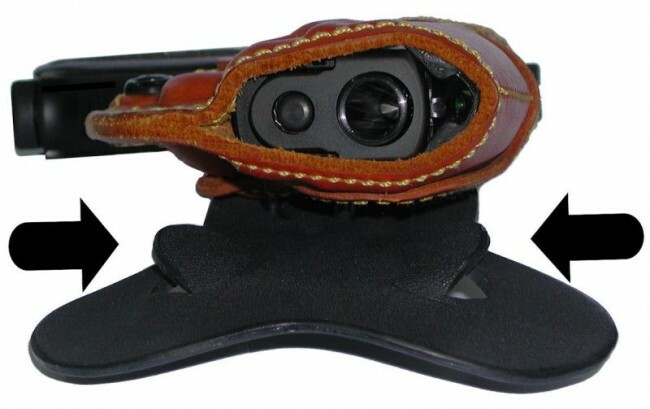 The Speedy Spanky is an open top adjustable paddle holster and is molded to the gun you order it for. It features a special belt locking paddle design with two locking tabs to keep the holster and paddle locked to the belt on the draw. 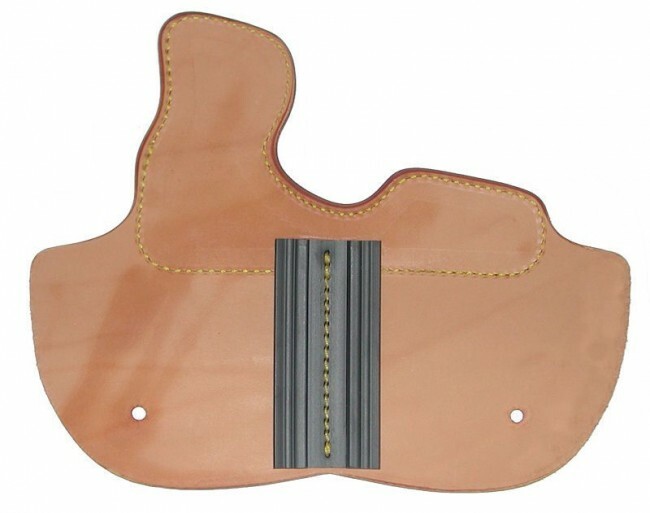 Also, the Speedy Spanky has an open muzzle design, reinforced holster opening for one handed reholstering, combat grip accessibility, stitched in sight track and tension screw for adjustment of the draw. 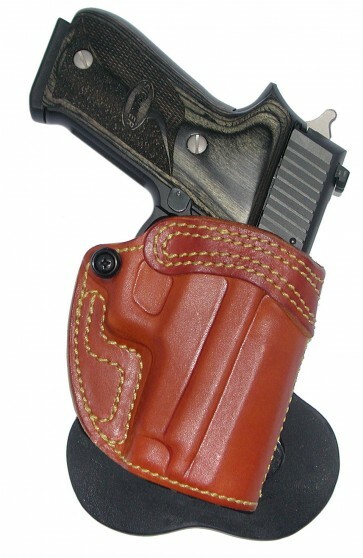 The recommended carry positions to wear this holster are 3, 4. 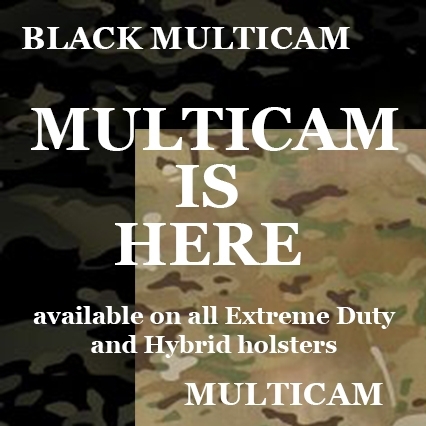 The adjustable kydex paddle makes it possible to remove the holster without removing your belt and can be adjusted to a variety of angles. This paddle is designed with pure concealment in mind. 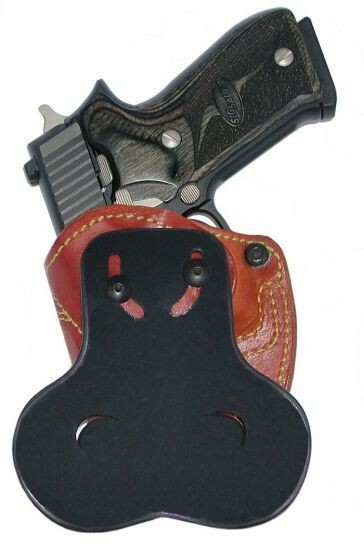 Most paddles have an offset design to them that makes the holster stick out. The Speedy Spanky paddle is designed to have no offset, its straight, so its going to stick right against your body, with nothing sticking out. 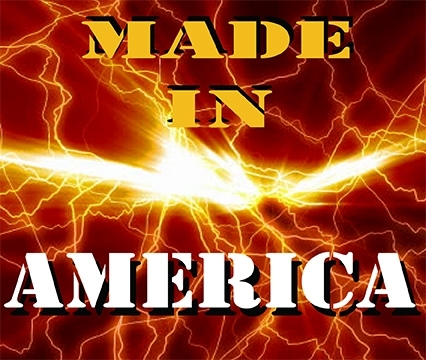 It is available in right or left hand, tan, black or natural finish in cowhide. In horsehide, black or natural finish. (Tan lined Pictured) The Speedy Spanky is made to order, or in other words a non stocking item. 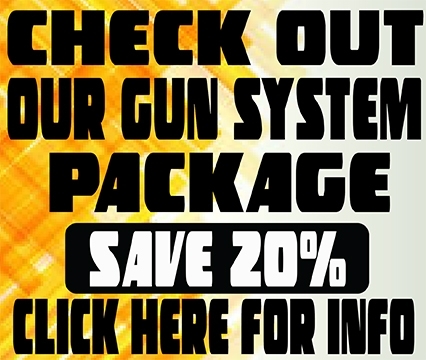 We do have a RUSH SERVICE available if you do not want to wait.